Janesville Acoustics, a unit of Jason Incorporated, was founded in 1874 to manufacture cotton rolls and batting for the furniture industry. Janesville shifted to the transportation market with the rise of mass-produced automobiles, and today with more than 1,000 employees, is one of the world’s largest producers of acoustical fiber insulation to a variety of automotive applications. 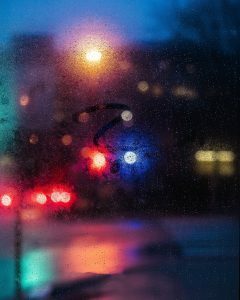 Janesville operates as a Tier I and Tier II supplier to the automotive and transportation industry worldwide and leads the industry in fiber expertise and manufacturing capabilities. Janesville’s quality, performance, and functionality benchmarks serve as the performance reference for fiber-based acoustical applications worldwide. 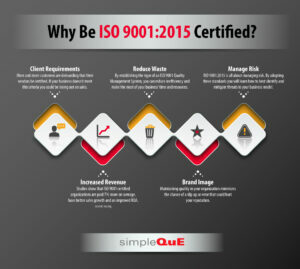 SimpleQuE’s partnership with Janesville began in 2011 with ISO/TS 16949 training and consulting. From those early days at their headquarters in Southfield, Michigan to today, the relationship has expanded to include their 6 US sites and annual internal audits. 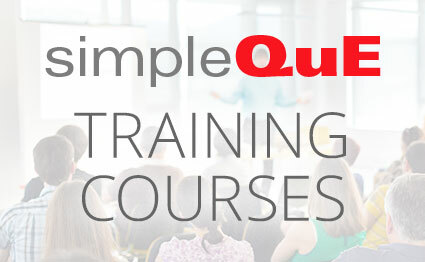 Through the last two years, simpleQuE Consultant and V.P., Deanne Sparr, has worked with Janesville’s quality teams and leadership to prepare them for the successful transition to IATF 16949 through Eagle Certification Group at all 6 locations. Serving customers like Chrysler, GM, Mitsubishi, and Volkswagen, Janesville’s employees take pride in producing innovative products and solutions that are cost-effective, recyclable, weight conscious, and engineered to the highest quality standards. 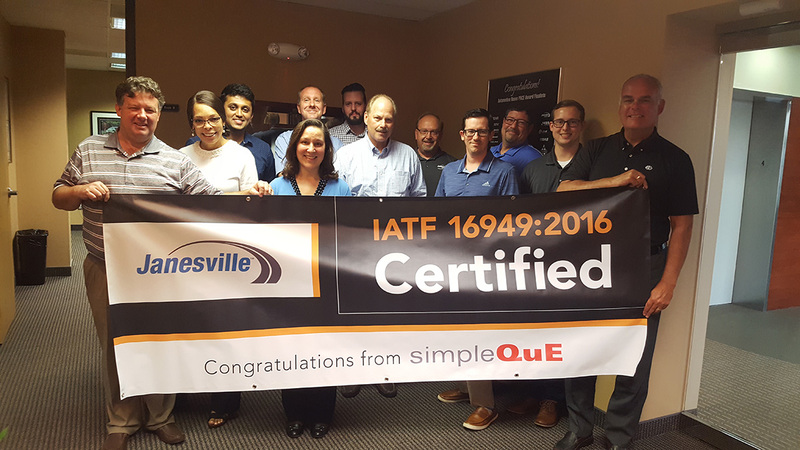 Congratulations to all the teams at Janesville on their successful IATF 16949 certification!